Crane accidents often involve extensive property damage and severe injuries and death. Crane accidents occur at construction sites and large manufacturing units. 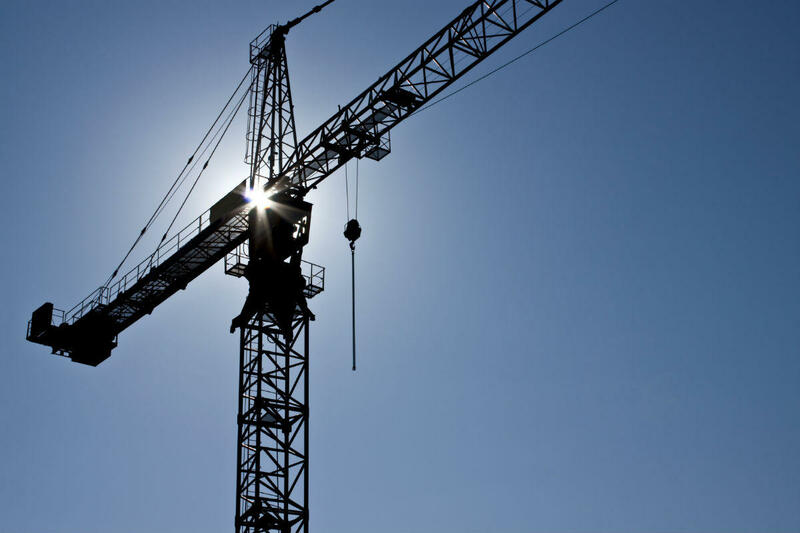 What are the legal rights of the workers injured in a crane accident? Prior to operation, the crane must be inspected by a certified crane inspector to identify mechanical problems. This should be followed by comprehensive regular inspections to identify and address problems such as wear and tear, cracks, and other damages. Modifications or repairs should be performed only by a certified crane professional. The crane should be placed on a flat and stable ground at least 10 feet away from electrical lines. Ensure that all safety devices are functional. Install barriers around the site to prevent unauthorized people from coming close to the crane. Have a qualified signal person to help maneuver the crane. Ensure that loads are properly set with the use of a qualified rigger. Workers injured in crane accidents are entitled to benefits under Missouri workers’ compensation. If you are having problems receiving your rightful workers’ compensation benefits, call our Missouri workers’ compensation attorney from The Law Office of James M. Hoffmann. Contact us at (314) 361-4300 for a free consultation.